Tarun Gupta November 27th, 2014 Social Media Marketing no comments. This is of no use to discuss whether or not social media has become the most significant tool for audience engagement. Of course, it has become one. If you have a business, you need an audience. An audience who listens to you; An audience who follows you; An audience who admires you. But the question remains, which social network and why? 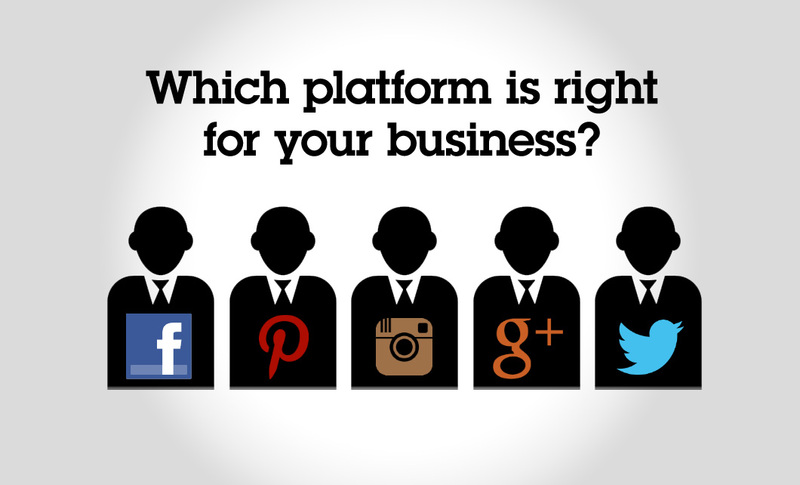 So far, the major social channels that we know and leverage to get the audience are Facebook, Twitter, G+ and LinkedIn. There are others too but if we talk about the real fight, these four are in the war zone. The whole epic of social saga is being written around them. If you're doing well there, you will get the juice. Though they collectively define the characteristic of a social network, their engagement algorithms are entirely different from each other. Isn't it giving you an idea that LinkedIn is all set to surpass others very soon? Social media junkies are seeing several such happenings next year. If you too are waiting to see something eventful in 2015, here is the list. Mobile Will Be The Important Socializing Tool. Marketers will target mobile users more to get their potential buyers. This is because, a huge population uses smartphones to browse social networks on move. The global mobile reach will therefore push marketers to deliver geo-targeted, contextualized real-time content to the users. Pricing For Facebook Ads Will Be Increased. A couple of weeks ago, Zukerberg and team forced a limit on the business pages that users actually used to see during their session. Technically, Facebook restricted the audience reach to advertisers' non-paid feeds and posts (organic). Though, the step will likely take place by January 2015, marketers have already experienced a deep low in their Facebook post reach. Next year, it will become a huge pain for advertisers. This filtered feed initiative by Facebook will invite huge demand for paid posts and steep rise in its ad pricing, probably. Twitter's New Advertisement Model Will Be A Good News. In August this year, Twitter revamped its advertising model to beat its arch rival Facebook. The company will now frame a model that enables advertisers to specify how they want to spend their ad budget. Experts are seeing this flexible advertisement model a big boost to Twitter popularity. It will bring more advertisers to twitter in order to get added buyers for business and revenue. This new strategy will help advertisers a lot. They will now avail flexibility in payments they make to Twitter. Now, they can create effective campaigns having a key focus on results rather brand visibility. The meaning: Advertiser will now expect performance-based actions rather than just re-tweets or clicks by users. Google+ Will Continue To Lose Its Charm. Google itself accepted that the launch of their social network was delayed. The company tried its best to give its pet social network a place into the race but they failed badly. Google+ is still not in-line with Facebook and Twitter. Google+ enjoys a good count of users and embedded features, but all in vain. Despite all efforts, Google has been failing in offering any real value to the users via its social platfrom. Meanwhile, certain jolts too made the situation worsen. First, Google dumped its authorship experiment for various reasons, and second, Vic Gundotra, the man behind Google+, left the company. Leading technology portal Techcrunch had already told Google+ 'the walking dead' when it was launched a few years back. 2015 will see big attrition in terms of Google+ users. They will switch to other alternatives if the situation doesn't get improved, though chances are less. Image Based Social Channels Will Thrive. 2015 will see a huge jump in image-based social marketing too. Thanks to Pinterest and Instagram. They have been considerably showing good signs of improvement and the coming year won't be any different. If social media examiner's statistics are to be believed, almost 42% of marketers are ready to give more value to these platforms. With so many features such as video lengths and editing capabilities in place, Instagram is all set to outpace the competitors in 2015. Instagram's recently introduced in-feed video advertising will also bring more marketers to its service segment. The feature enables marketers to pay Instagram for their 15-second videos to users based on age, gender and demographics. This new feature is being taken as big promotional push to catch up Instagram’s young and affluent user base. LinkedIn Will Host The Show. If 2015 social media predictions are true, LinkedIn, your favorite professional network, will lead the charge. B2B marketers have big expectations from LinkedIn in 2015. Though, B2C marketers are still of the idea that Facebook and Twitter are significantly lucrative for their business. With 88% B2B user base, LinkedIn will soon surpass Twitter and Facebook in popularity. Social Media Will Become The Content Marketing Platform. Next year, social media will become the core platform for marketers. They will leverage it to curate and distribute their content. Social channels will now be the key amplifiers for the published content. They will effectively expand the visibility and reach of the content to the users. We have seen marketers put their focus on the content strategy in 2014, this year they will be more inclined towards its distribution and promotion via social channels. 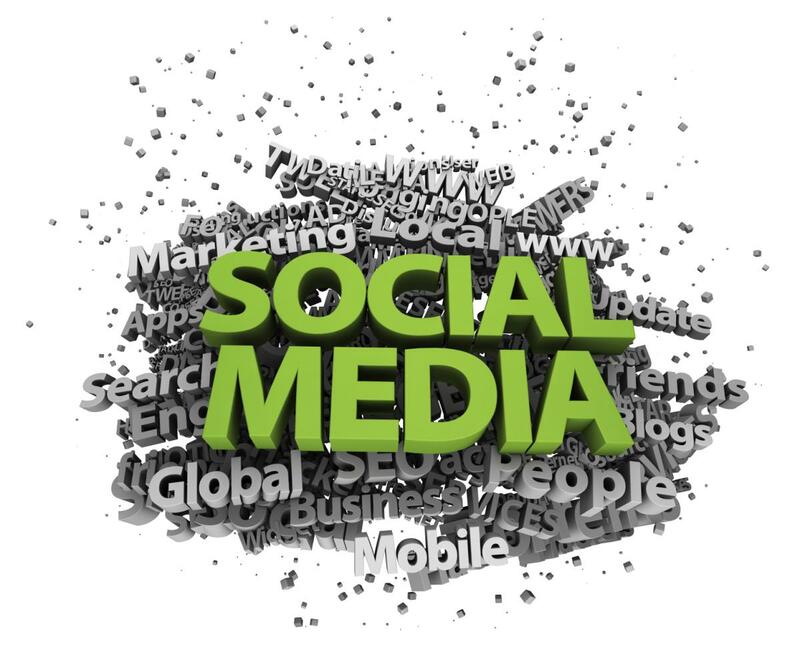 We have seen numerous shift in the social media marketing trends this year. 2015 is going to add more into it. All the predictions made here are made on expert opinions. But one thing that seems very clear : Next year will be the year of social buzz.